Kakes by Kathie is a storefront bakery located in Kelowna. 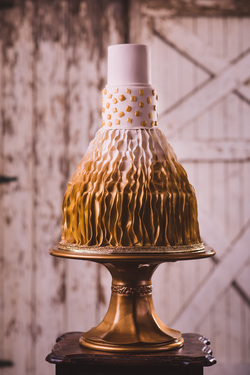 Providing brides and grooms in the Okanagan Valley with luxurious wedding cakes or anyone looking for that special cake for any occasion. With over 20 years of cake decorating experience our goal is to provide you with a beautiful, delicious cake that exceeds your expectations for your Kelowna wedding or any special occasion. Ask about our custom cakes for a birthday, anniversary, holiday, graduation or any special celebration. We pride ourselves on providing you with a high quality, freshly made beautiful masterpiece every time! Call us to book your consultation and make all your cake dreams come true! Follow us on Instagram and Facebook to keep updated on our most recent creations!